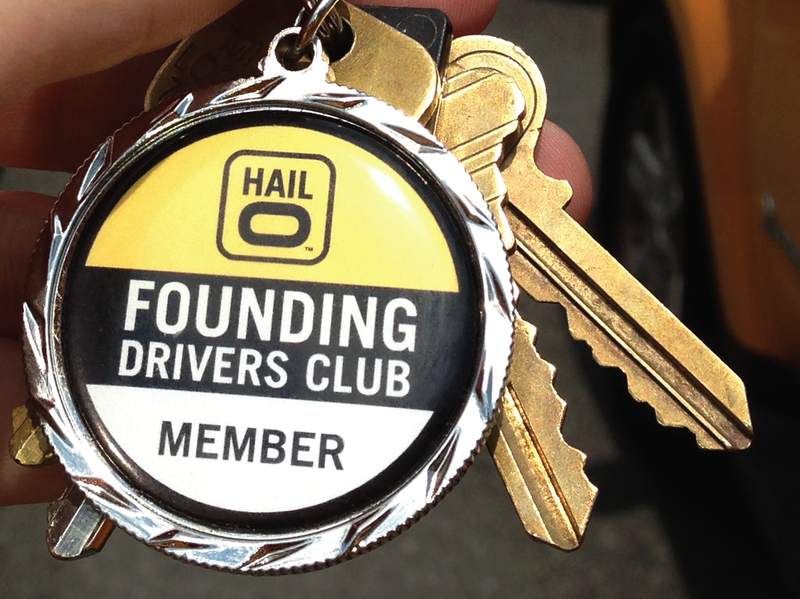 My first year at Hailo focused heavily on helping sign up and train thousands of New York City cab drivers. In practice, that involved writing and designing emails, ads, flyers, handbooks, and other materials; planning and staffing events; and spending a lot of hours out in the LaGuardia Airport taxi lot talking to drivers. It was challenging and rewarding. Here are a few examples of resources I designed and sourced for driver recruitment and training. As I refined these materials with my team, I had a ton of help from Hailo’s Driver Team, a cadre of tech-savvy veteran drivers whom I helped recruit and who served as community ambassadors. Hailo air freshener spotted in a cab! Skills: HTML/CSS, graphic design (Adobe Creative Suite), managing a budget, working with vendors.